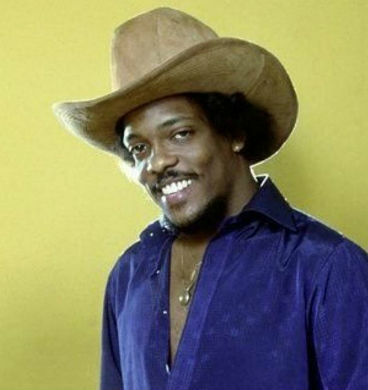 Charlie Wilson is a R&B and soul music legend who has been nominated for seven Grammy Awards, including Best R&B Album for “Uncle Charlie” and Best Male R&B Vocal Performance for “There Goes My Baby.” Recognized the world over for his distinct voice and timeless hits spanning a career of nearly half a century, Charlie Wilson is one of the most celebrated musicians of his generation. So it took friends and family by surprise when he checked into rehab and revealed that he had been not only homeless, but also helpless. This is the story of how love and faith carried him through not only his addiction, but also prostate cancer. It is also the story of his work in the music business, including a career resurgence that saw collaborations with some of the most sought-after artists of today, including Pharrell and Justin Timberlake. Sober for nineteen years, Wilson signed with Jive in 2004 after landing his first No. 1 Billboard Urban AC hit in 2000, “Without You.” Wilson averages seventy-five to one hundred shows a year between concert tours, festivals, and private events, while also devoting his time to charity work as a spokesperson for the Prostate Cancer Foundation. He lives in Los Angeles with his wife. 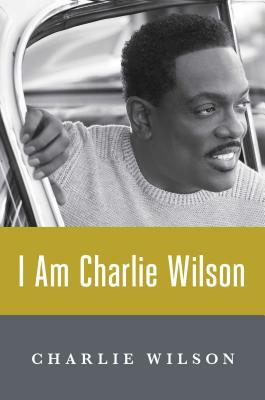 Tell us how much you like Charlie Wilson.